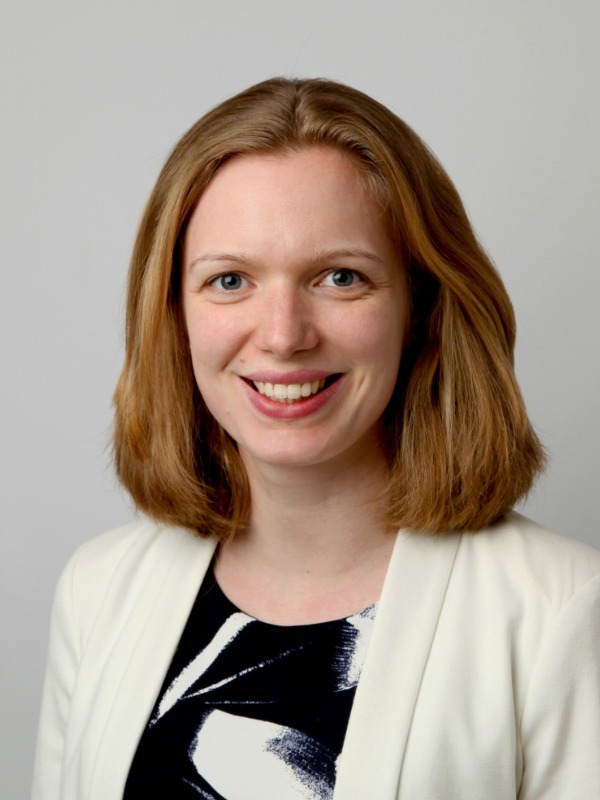 Ellie joined Ellis-Fermor & Negus in 2009 on a training contract and has practiced in Private Client work since qualifying in 2011, specialising in Wills & Probate. Having graduated in law at the University of Sheffield in 2007, she returned to her hometown of Nottingham to complete the Legal Practice Course at Nottingham Trent University in 2008. Together with her husband, Ellie has two young boys and enjoys spending most of her spare time running around after them! They enjoy swimming, walking, visiting the farm, and spending time with friends and family. Very happy with the service provided. I would definitely contact you again if any further legal help was required. Helpful and polite service. Prompt and efficient in dealing with enquiry and completion. Excellent service. All areas of doubt quickly and clearly resolved. Helpful advice all the way through the process from Jonathan Potter and Ellie Wreford.